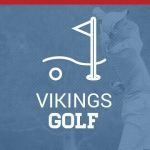 VASJ defeated Cornerstone Christian Academy, 199-234, on Sept. 25 at Briardale Golf Course in Euclid. Medalist was senior Adam Stauffer with a 46 – the lowest round of the year for him. Freshman Paul Wise shot a 48, senior Collin Green carded a 50 and sophomore Johnathan Cook finished with a 55. 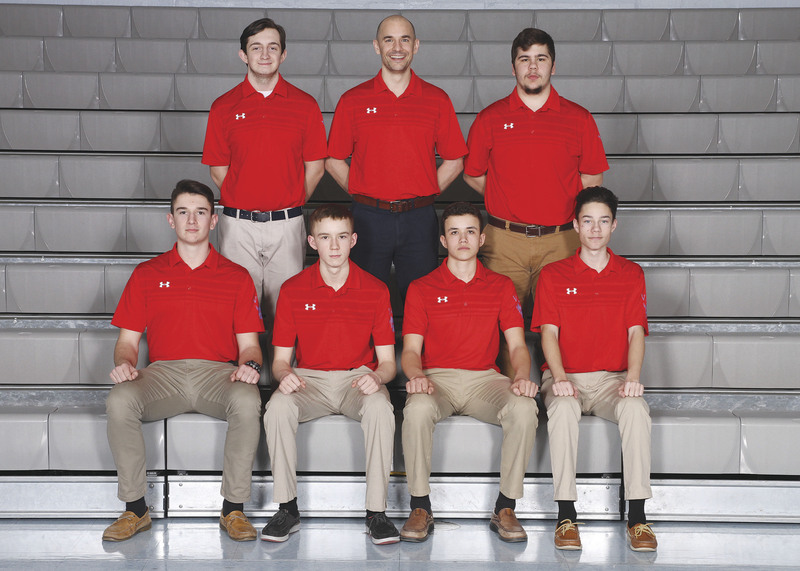 The VASJ golf team finished fourth in the NCL White conference tournament at Pine Hills Golf Club. Senior Collin Green led the way with a 90. Senior Adam Stauffer followed with a career best 92. The Vikings will prepare for the upcoming sectional tournament with a match vs. Cornerstone Christian.